Meaningful participation in our community is very important to me. My wife and I are active members in Greentree Community Church. 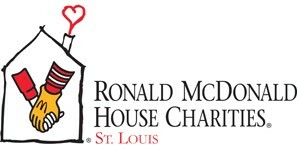 In addition, I serve on the Planned Giving Committees of Ronald McDonald House of St. Louis, University of Missouri - St. Louis and the Saint Louis Zoo. 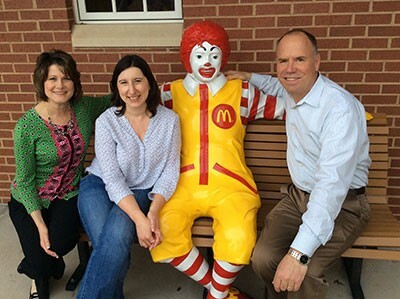 In my practice, I strive to help individuals and families leverage their estates to leave a legacy that benefits the charities and causes they most care about.